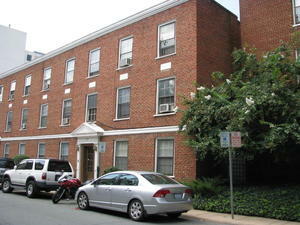 Apartment Description: Just blocks from UVA Hospital and 1/2 Block from UVA! 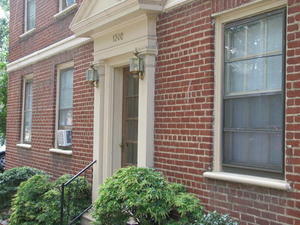 3-story garden apartments with Oak Floors, sorry no undergrads. 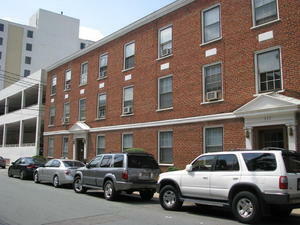 Enjoy walking to local restaurants and shops on the UVA Corner, just steps from your apartment.